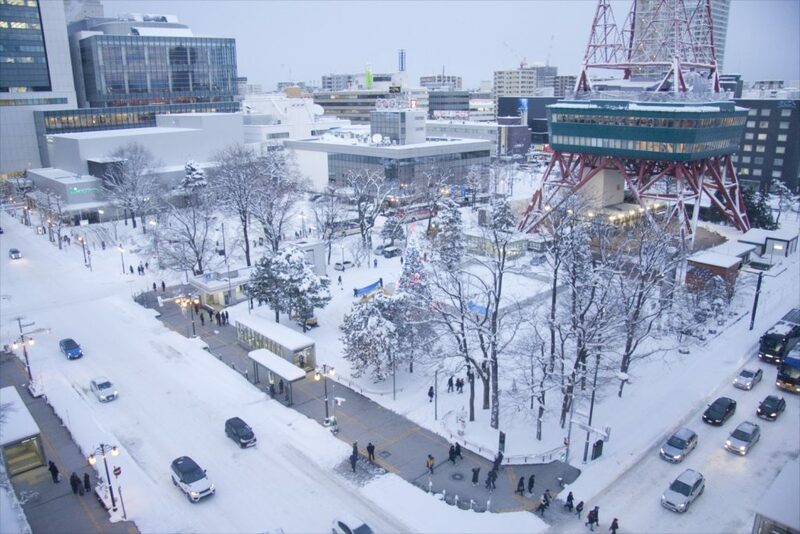 The Sapporo International Art Festival (SIAF) is an artistic event held in Sapporo, Japan once every three years, and SIAF2020 will be its third edition. 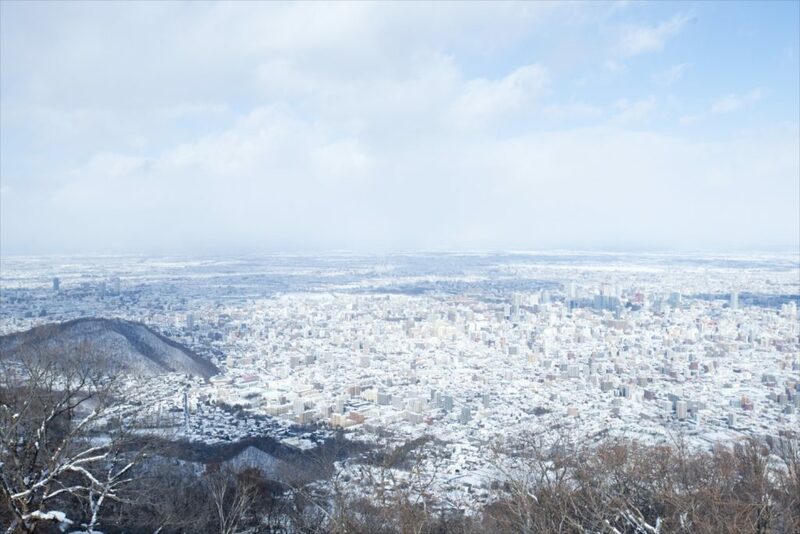 Launched in 2014, this triennial events has previously been held from summer to autumn, but we have decided to hold SIAF2020 in winter to leverage more of the features and appeal of Sapporo-a city with snowy winters. 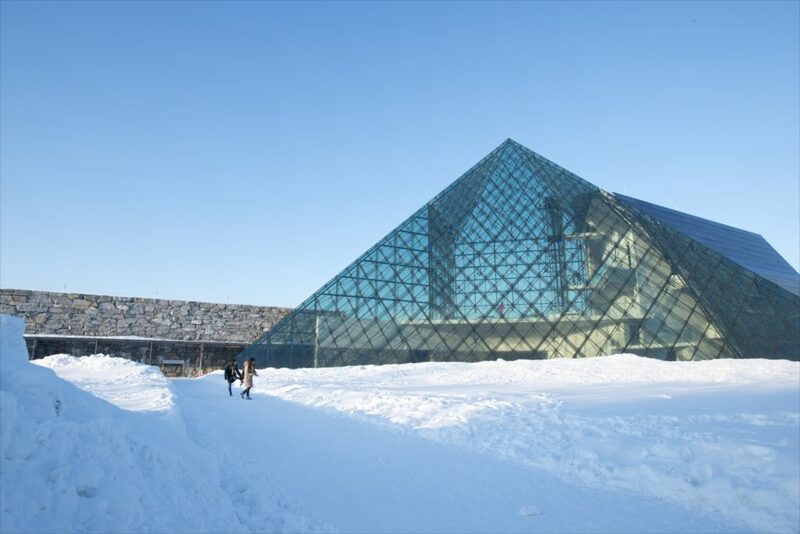 Through SIAF2020, we will continue to promote local creativity through introducing contemporary art and media art while publicizing what the city has to offer across Japan and elsewhere through works that feature not just snow and winter but that also touch upon themes such as culture in the northern region.